2019 has already been and will continue to inevitably be digital. 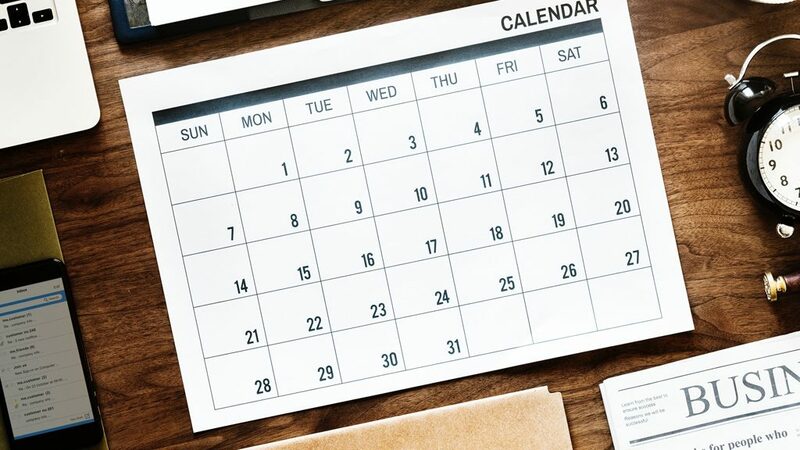 From Nantes to Las Vegas, here is a selection of digital marketing events and the reasons why you shouldn’t have missed and the ones you can still attend! Viva Technology is a new technologies trade fair dedicated to innovations and start-ups. It’s a gathering of tech leaders and decision-makers from the largest companies. 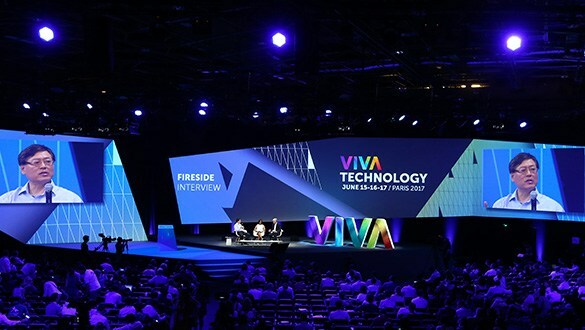 Viva Technology’s goal is to help companies with their international expansion by combining technologies with digital innovations. Find out more on the Viva Technology event website. The annual event will be held over two days and dedicated to digital marketing, its latest trends and innovations. 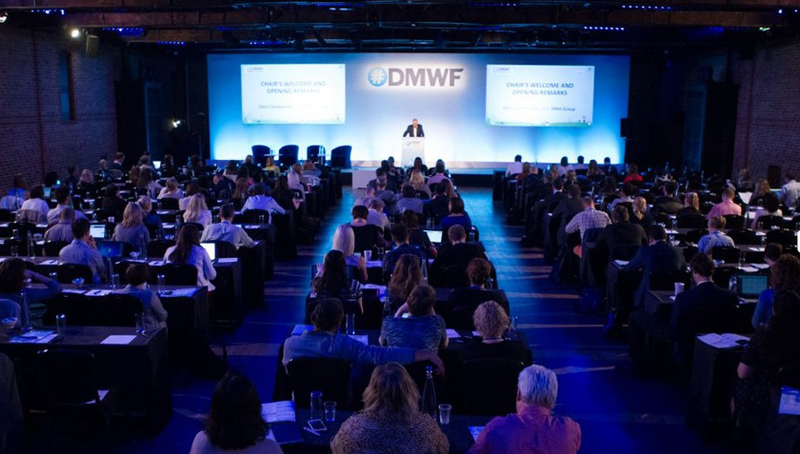 More than 1,200 participants, including professionals from world-renowned companies, will gather in London to share their digital marketing knowledge and best practices for the 11th consecutive year. To find out more about the Global Digital Marketing World Forum, visit the event website. Conversation® is the international event highlighting the place conversation holds in the digital era. 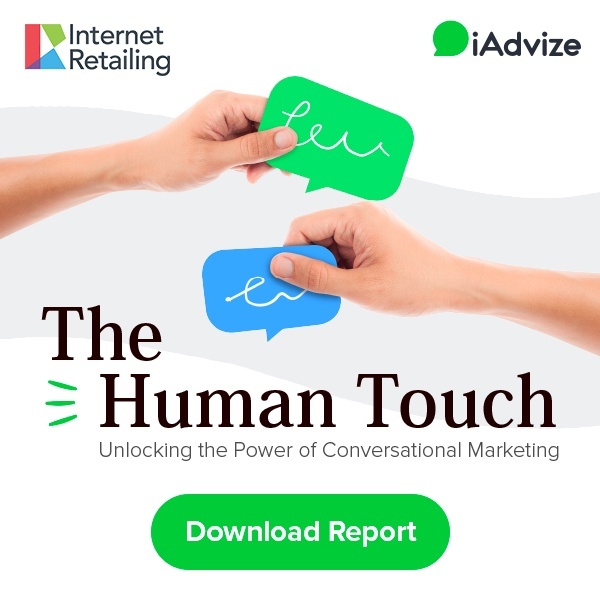 Hear businesses and experts talk about how taking conversations into account disrupts the global customer experience and the impact and value conversations have in today’s digital space. What the FUCX? 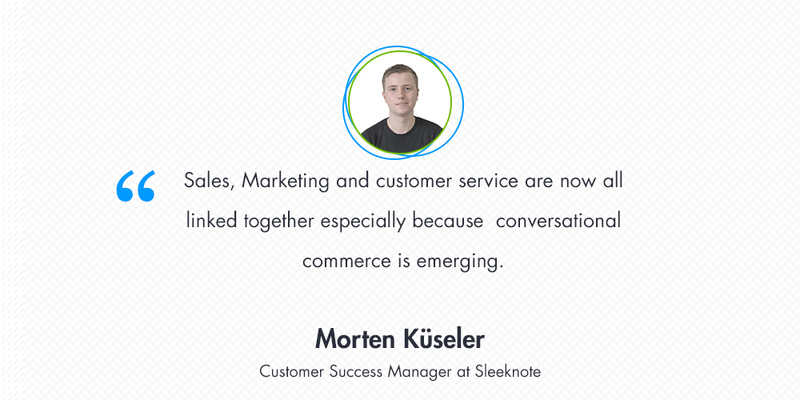 Why your customer experience is everything? 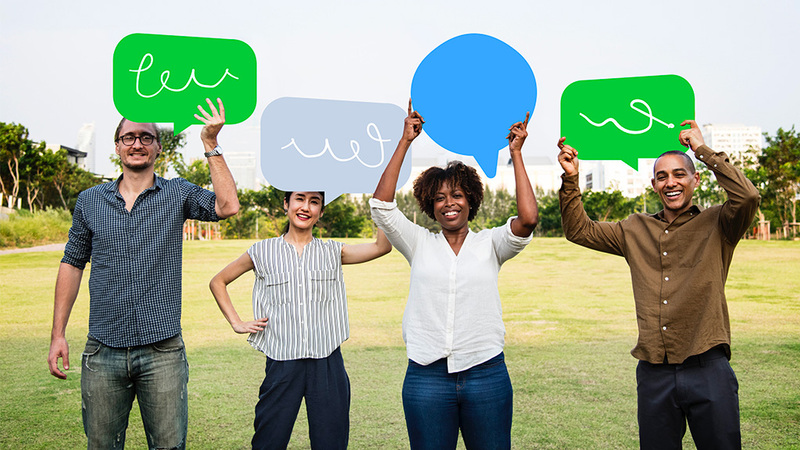 Conversation and Inclusion: how to improve inclusion when working on AI-based tools? To find out more about the Conversation event and register for the 2019 edition, visit the event website. Digital marketing, advertising and interactive media will be at the heart of the 8th edition of Digital Marketing Live! 180 speakers will give inspiring lectures, demonstrations of marketing techniques, workshops and other roundtables to more than 2,000 marketing, advertising and media professionals. Visit the Emerce Digital Marketing Live! website to learn more about the event and register. About 3,000 digital marketing and eCommerce professionals will gather for two days of talks, panels and networking sessions with internationally recognised marketing specialists. Find all the information about Affiliate World Europe on the event website. 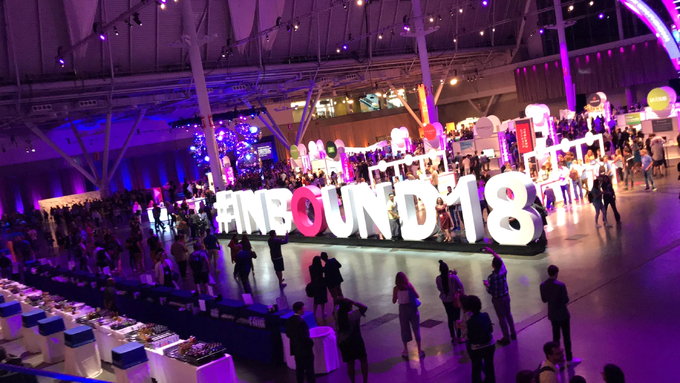 Organised by Hubspot, Inbound is one of the world’s most popular Inbound Marketing events that brings together more than 24,000 marketing professionals. Its conferences and workshops cover both technological innovations and sociological topics to share the vision of an increasingly humane and participatory, customer-centric marketing. Find out more about Inbound 2019 and register on the event website. 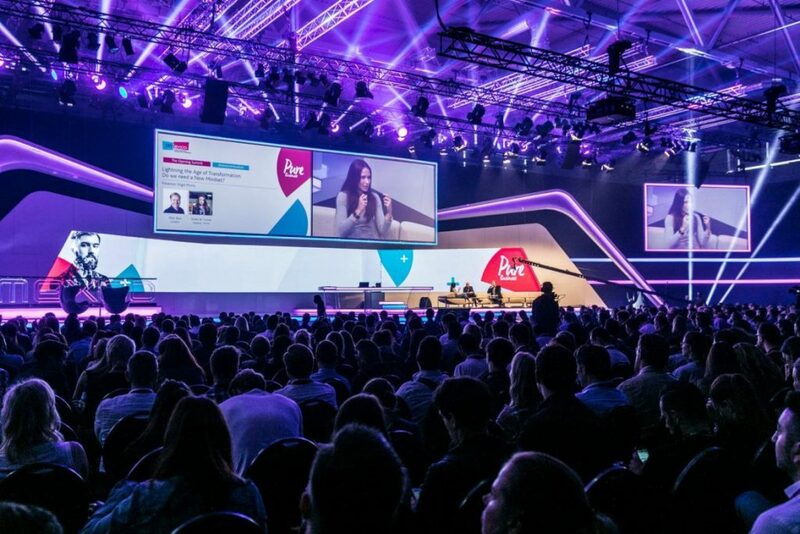 With 40,000 visitors, 1,100 exhibitors and 500 speakers, Dmexco has become the leading European digital marketing event. The event presents the latest digital marketing trends and strategies and the latest business models from the digital economy. 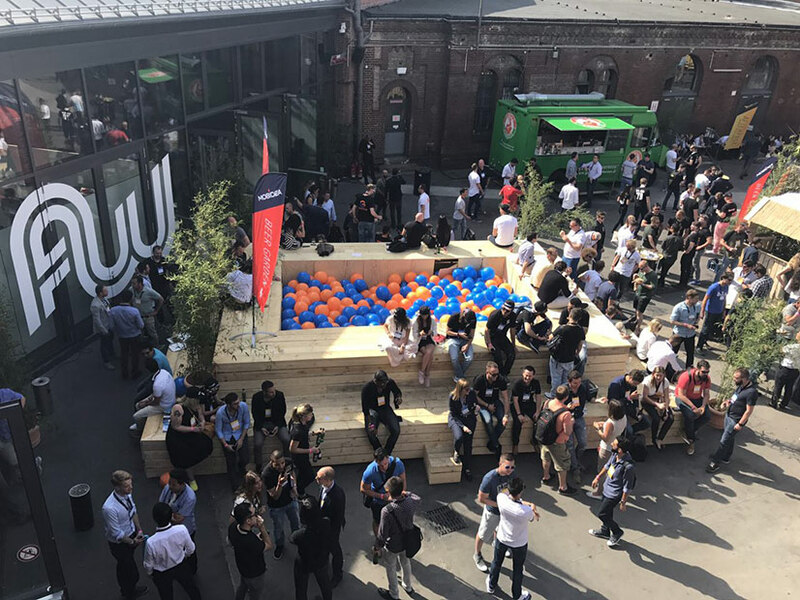 Would you like to attend Dmexco in 2019 or learn more about the event? Go to the event website. With more than 13 years of experience, Digital First is recognised as the leading digital event in Belgium. International leaders from the digital world meet there for more than 150 conferences and debates about digital marketing but also artificial intelligence, virtual and augmented reality, eCommerce, data storage, etc. 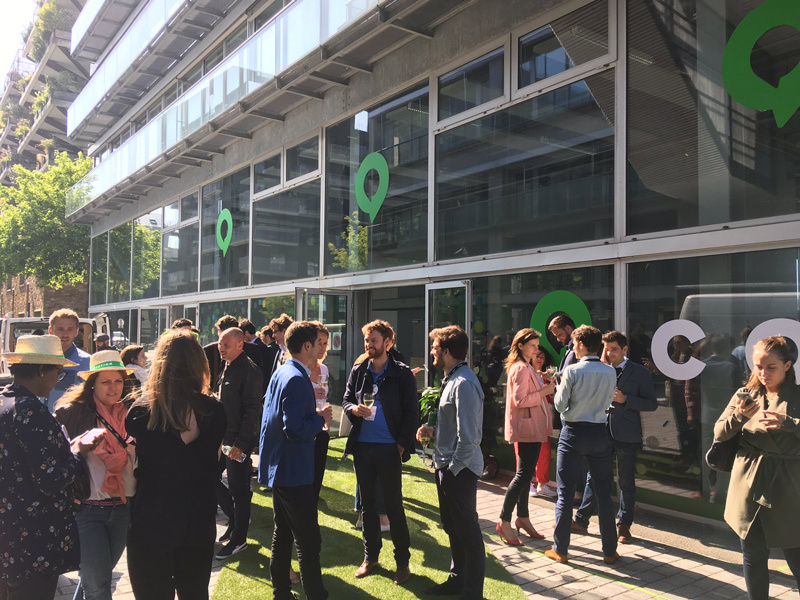 The first French-speaking Inbound Marketing event is a day of expert talks and conferences about Inbound Marketing with the new generation of marketers promoting the Inbound approach. Rand Fishkin, founder of Spark Toro. 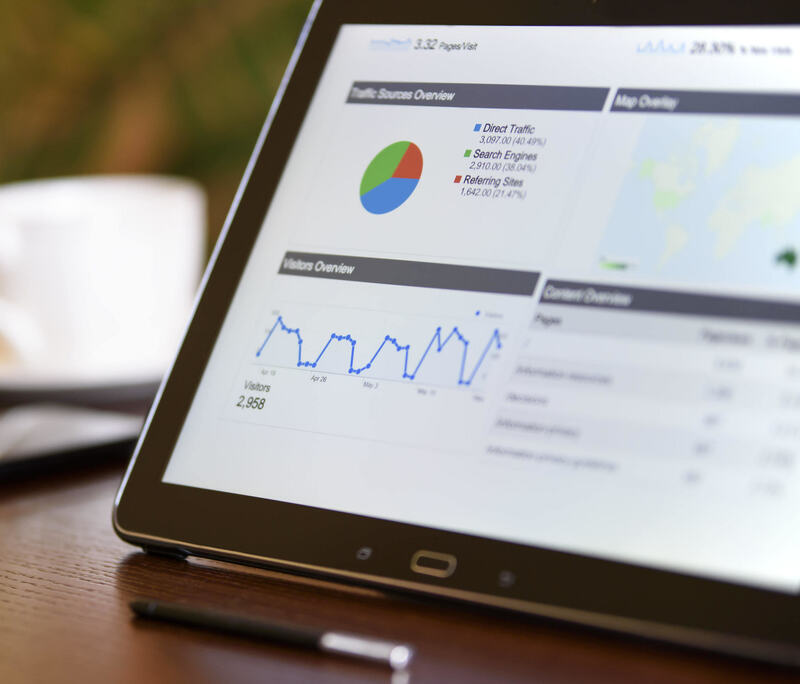 “Data-Driven Marketing: Place Data at the Centre of Your Marketing Strategy”. Where? Le Couvent Des Jacobins, Centre des congrès de Rennes Métropole, Rennes, France. Visit the event website to learn more about Inbound Marketing France. Adobe organises an annual two-day event dedicated to experience marketing. Large companies such as Coca-Cola, Twitter and Tourism Australia share ideas, tools and techniques to convert the customer experience into a source of competitive differentiation that boosts revenue and improves the customer retention rate and customer lifetime value. 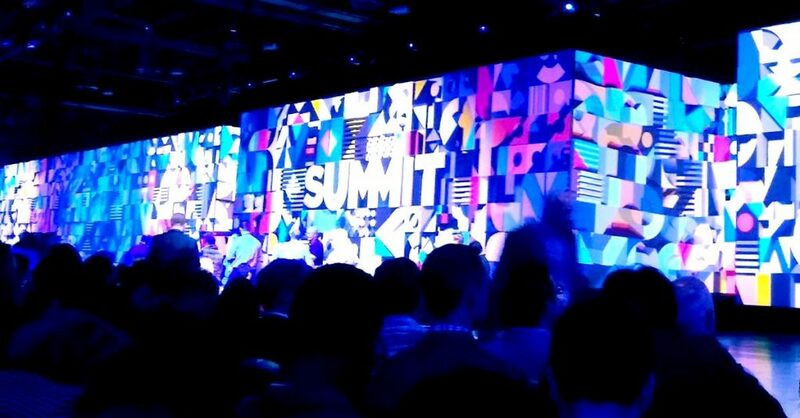 To learn more about Adobe Summit 2019 and register, visit the event website.